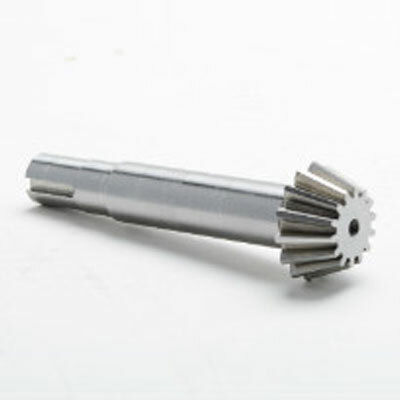 Gear Motions can manufacture custom splines to your exact specifications. 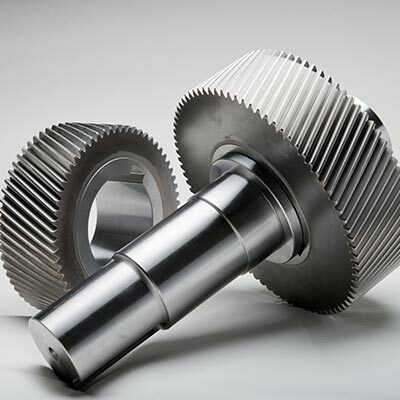 Through our many years of experience, we have the knowledge and expertise to produce external and internal spline gears to fit almost any application. 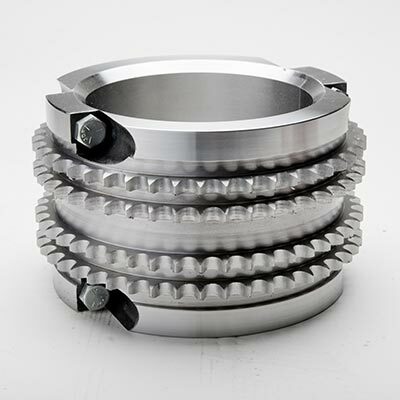 Splines are the ridges or teeth (external spline) on a drive shaft that mesh with an equal number of like ridges or teeth (internal spline) in a mating piece with the purpose of transferring torque from one member to the other. 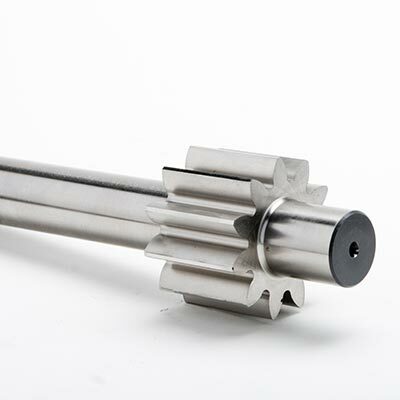 External splines are manufactured in a number of ways. They may be broached, shaped, milled, hobbed, rolled, ground or extruded. Internal splines can be manufactured in all the same ways except for hobbing, due to accessibility restrictions. 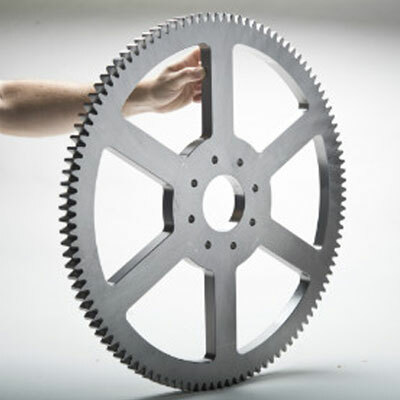 Using our CNC cutting machines, Gear Motions will provide you with the exact product you need. 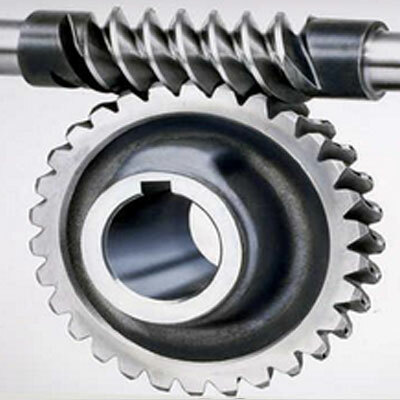 The most common splines are parallel key splines, involute splines (closely related to involute gears but with shorter teeth, root to tip), and serrations. 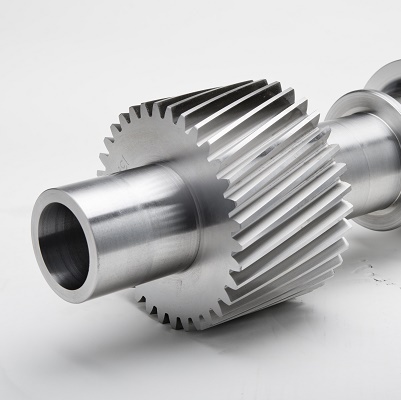 Whether your order is large or small in volume, our gear manufacturing network is well-equipped to satisfy your most rigorous external or internal spline cutting demands. 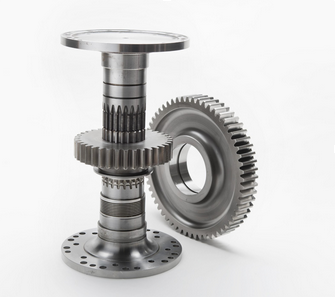 Please contact us today to see how Gear Motions can best serve you.